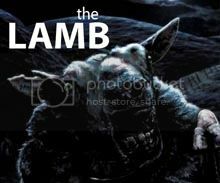 Today's Favorite Scene Friday - the last in our series looking at character introductions - is by Daniel Lackey from The Nightmare Gallery! I love a good caper movie; Lock, Stock and Two Smoking Barrels, with its larger-than-life characters, memorable dialog, and comedy-of-errors plot, is one of my favorites. It's filled with great moments, but my favorite is the film's very first scene, which introduces us to the main characters of Eddy (Nick Moran) and Bacon (Jason Statham). When we meet the duo, Bacon has set up a table hawking stolen jewelry, delivering a sales pitch of near-poetic eloquence. At least four or five of my favorite lines in the film are taken from his speech, such as "Hand-made in Italy, hand-stolen in Stepney. It's as long as my arm; I wish it was as long as something else." Meanwhile, Eddy stands in the crowd, a plant to lure the rubes in for the kill. The scene closes with a classic foot-chase scene set to Ocean Colour Scene's "Hundred Mile High City" and some appropriately rough-sounding narration from Alan Ford. It's the perfect set up to introduce these characters and the film as a whole. 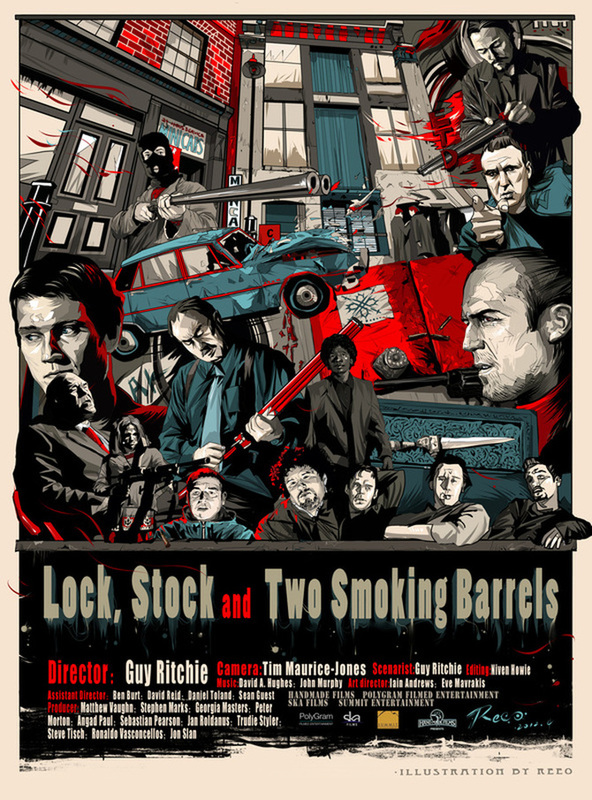 What's your favorite scene from Lock, Stock and Two Smoking Barrels? Great write up! This is my favorite scene as well. Tells you eveything you need to know about these guys. AND I'm a sucker black credit title cards over natural sound. "Did you say 10 pounds? That's a bargain. I'll take one."